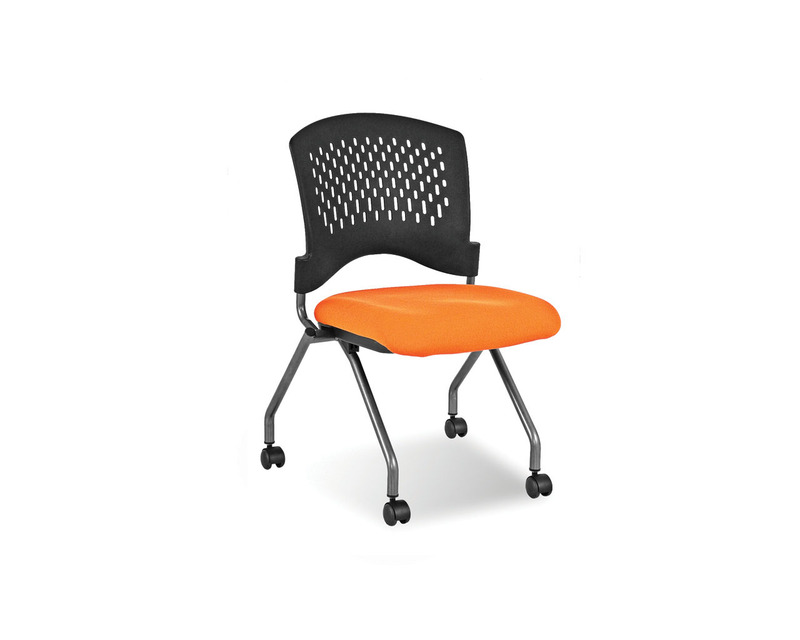 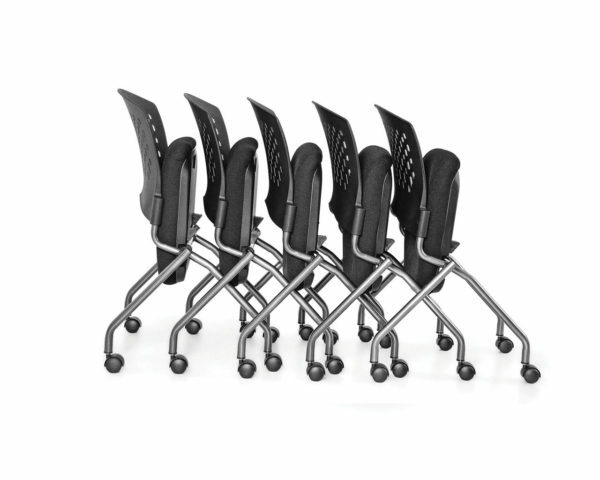 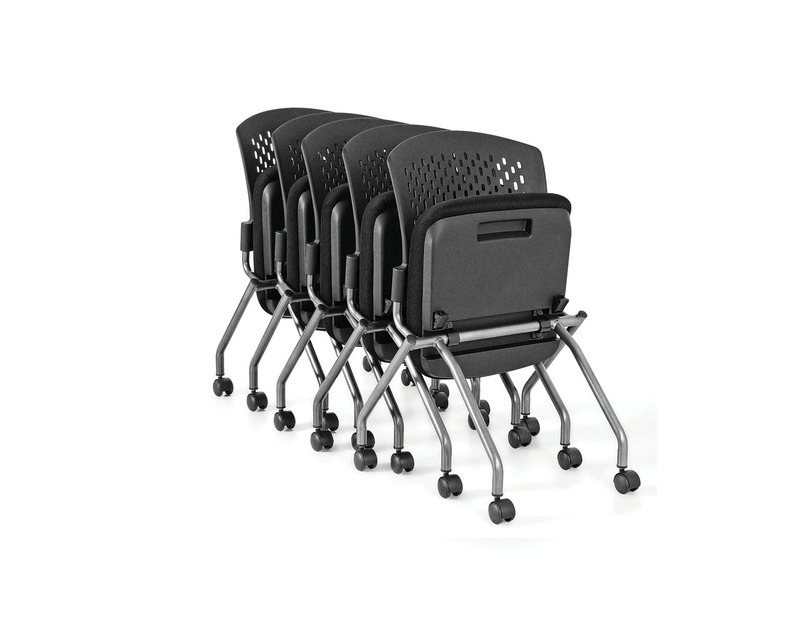 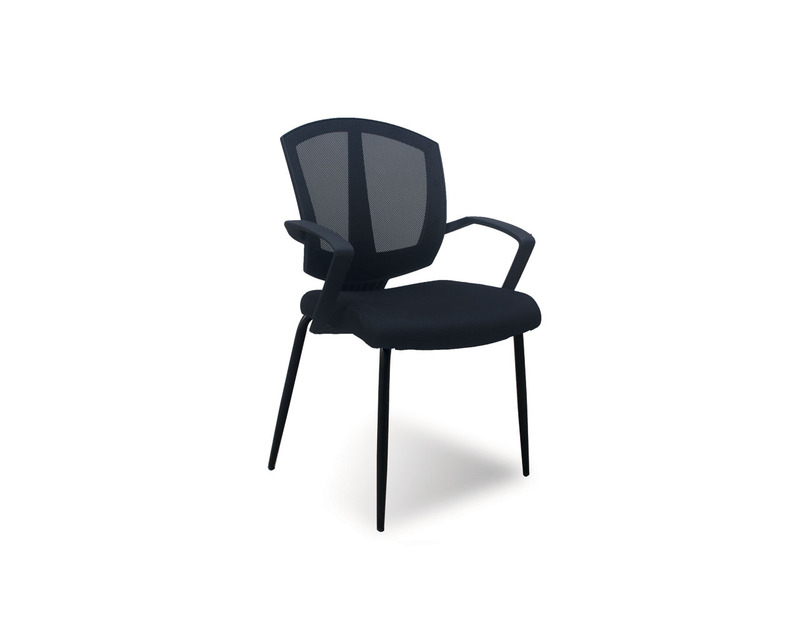 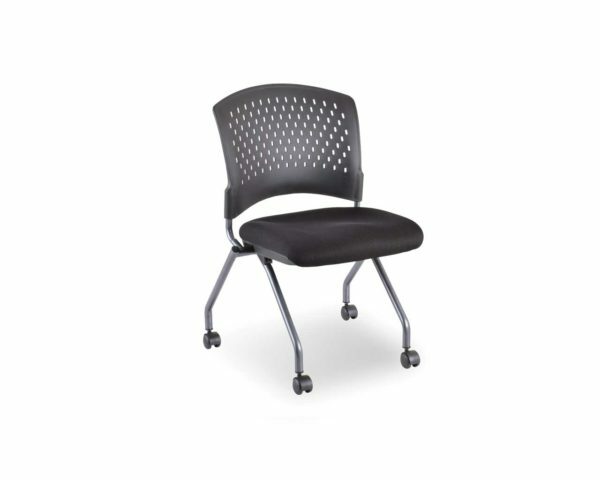 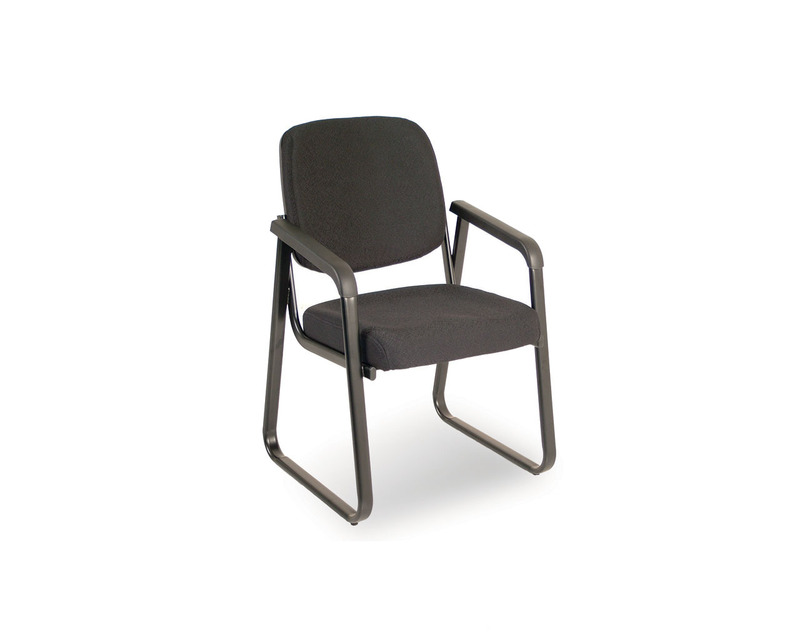 The Agenda II Designer Nesting Chair provides an option to suit all your nesting chair needs. 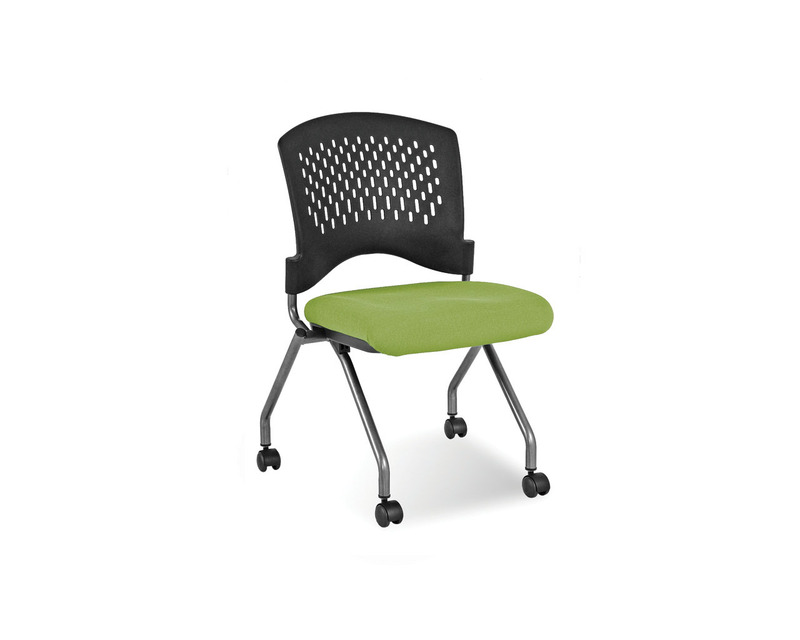 Whether you are outfitting an auditorium, dining hall or classroom, we have the ideal solution for functional seating that neatly nests for minimal storage space. 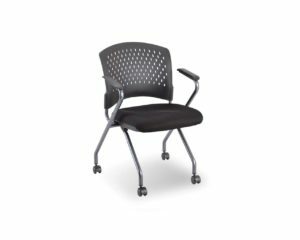 The Agenda II Nesting chair is made of heavy-duty construction and built to be both comfortable and durable. 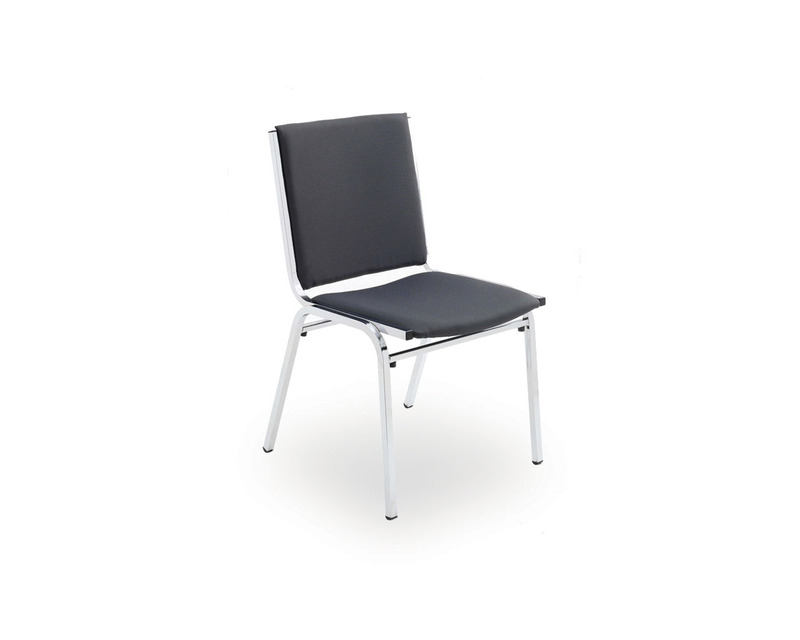 Available in a Black fabric or a Black vinyl seat option. 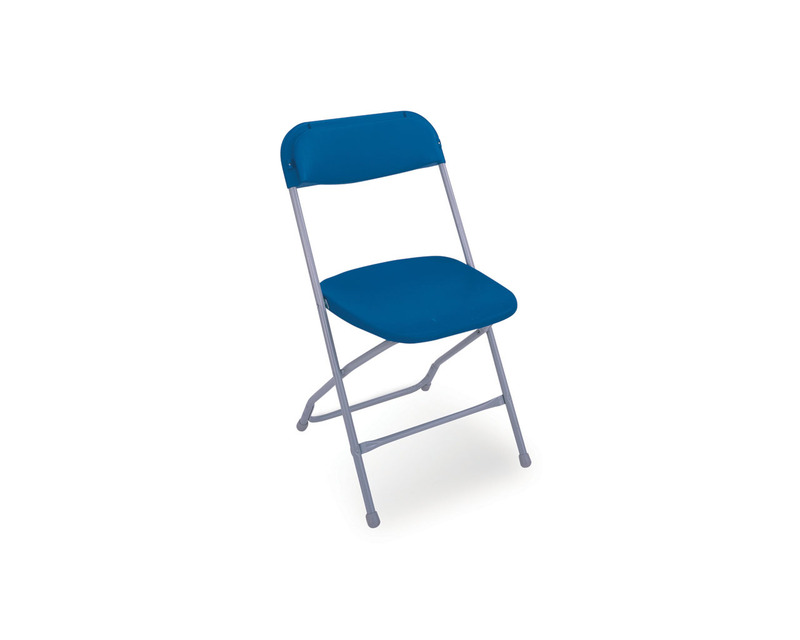 Also available in designer coloured fabric seat options at a small up-charge. 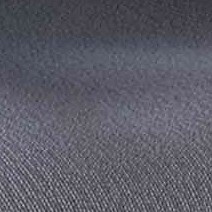 Customized colours also available by special order.